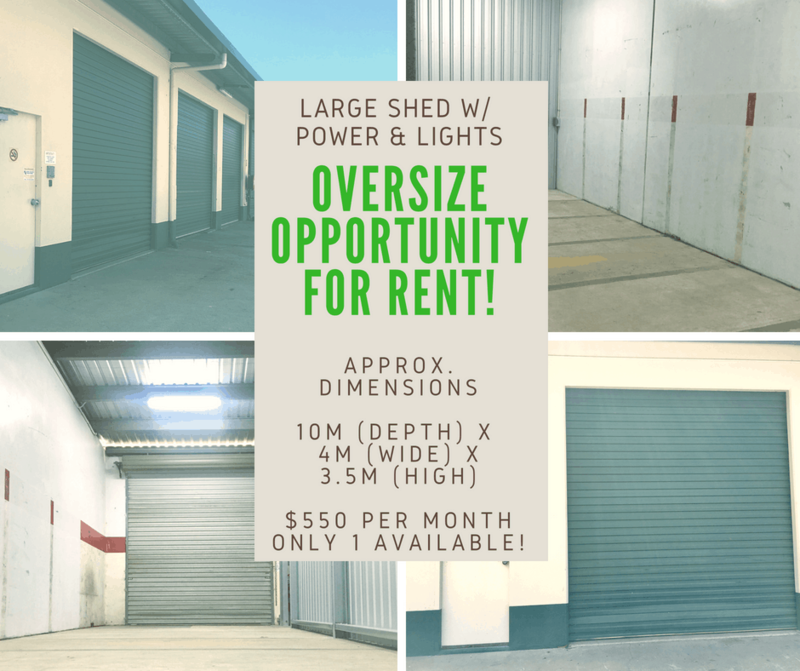 We are pleased to offer this oversize, drive up accessible storage space for a unique storage opportunity. This newly created unit has interior lighting, power outlets and easy drive up accessibility in a great location on Ardisia Street. There is only one available so please contact the office with any enquiries on 4057 8274.